The Ontario Human Rights Commission has released a policy statement on cannabis and the Human Right Code because the focus on the legalization of recreational cannabis has created confusion about the laws that govern the use of medical marijuana or how people with an addiction to cannabis are treated. 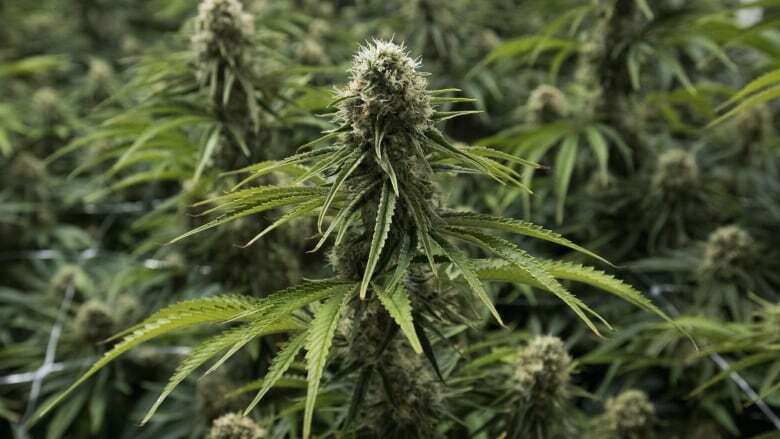 The Ontario Human Rights Commission has released a policy statement on cannabis and the Human Rights Code because the focus on the legalization of recreational cannabis has created confusion about the laws that govern the use of medical marijuana. 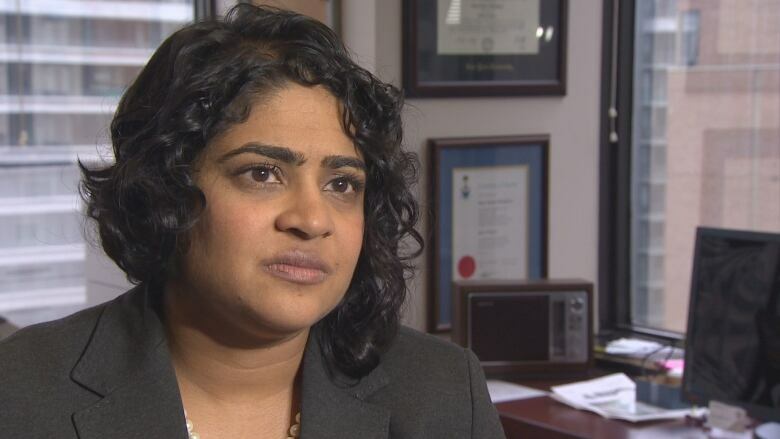 "Well, we need it because it's clear people are somewhat confused," explained Renu Mandhane, Chief Commissioner of the Ontario Human Rights Commission, on CBC's Metro Morning. Mandhane said the number one question people have is about cannabis use in the workplace. She said in many ways, the rules haven't changed. People who use cannabis for a medical purpose or have an addiction have rights under the Human Rights code, but given the changes to the legal landscape they felt it was important to put out some clear guidance. "The first thing that employers and employees should know is that the general expectation is that people don't come to work impaired," said Mandhane​. "If they're a medical user of cannabis, they'll still be prohibited from being impaired in safety sensitive positions and if they're a medical cannabis user, they may be entitled to accommodation," she added. Mandhane​ said employers need to create an environment where people will feel comfortable disclosing their medical cannabis use because it's still a medication or drug where there's a lot of stigma. When it comes to cannabis and housing, Mandhane​ said the rules for smoking and vaping mirror the tobacco use rules. "You can smoke and vape in and around your residence, but not in common areas. But if a condo or an apartment bans recreational cannabis, there have to be accommodations for people who use medical cannabis." Mandhane​ said another issue being brought to their attention is competing rights situations....when one resident says they use medical cannabis and another resident says they have an allergy to cannabis, or suffer from asthma. "That's where the housing provider is obligated to look at both people's needs and try to come up with a solution. And both people need to cooperate and be flexible." As a recreational cannabis user, you have no rights under the Human Rights code. The policy statement strictly applies to medicinal marijuana users, anyone who has an addiction to marijuana, and people who are affected by cannabis smoke or vapour. Mandhane says policies implemented by property management or employers around recreational marijuana use do not raise any issues around human rights laws.